Every business needs an online presence and there is nothing quite like a good website to represent its interests online. As much as the design and content are important, the first thing a company should pay attention to is the web hosting service and plan they will use. For most businesses, there is only choice that gives them total control over their website data. Data security should be paramount to any online business especially when collecting sensitive personal information or if you are selling products online. A dedicated server is the best solution when your main concern is security. Shared hosting services are susceptible to viruses and hacks mostly because they don’t have updates, patches and firewall and antivirus installation capabilities. 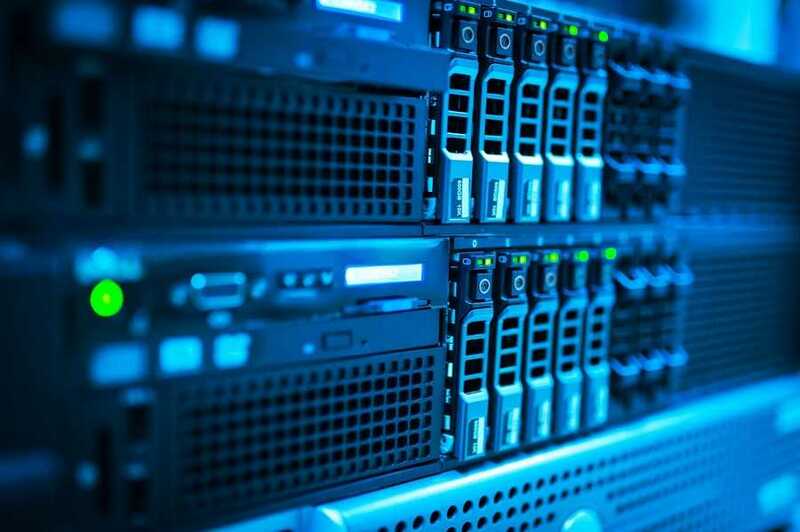 A dedicated server o the other hand allows you to set up all these defenses against data loss and since you are mostly responsible for maintenance, there is a very small chance of data loss and security breaches. Since a dedicated server is used by only one website, there is opportunity to customize just about any aspect of the server. You can run corn jobs, any custom software and even shell scripts. The same is true of the hardware you want to use. These customization options give you the full control to configure the hardware and software of the server to suit your business’ needs. Load balancing refers to the process of distributing workload on a server. In shared hosting, this is a major problem since there are a lot of other websites trying to do it at the same time. The problem is, it can take a while before you realize there is a load balancing problem and by then your website performance may have already been affected. A dedicated server eliminates this problem by allowing you to schedule all the processes ahead of time which ensures effective load distribution. It also worth noting that because you are in control of the software and hardware assets of the server, you can easily scale your assets as your business grows. This means that you won’t need to move to a new server when your business grows.